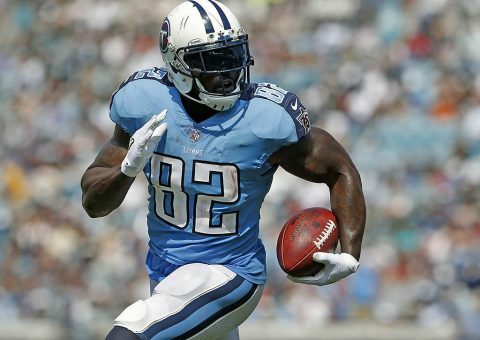 DeMarco Murray | Clarksville Sports Network - Clarksville Tennessee's most trusted source for sports, including Austin Peay State University. 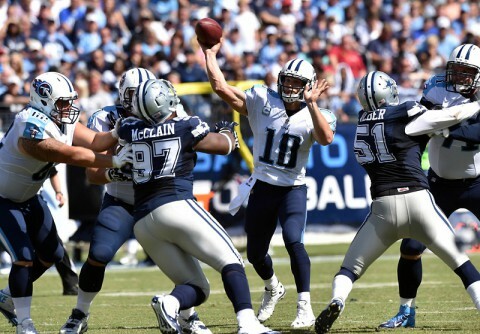 Nashville, TN – The Tennessee Titans and the Dallas Cowboys have met only 14 times during the regular season, with the series leaning 8-6 in favor of the Cowboys. 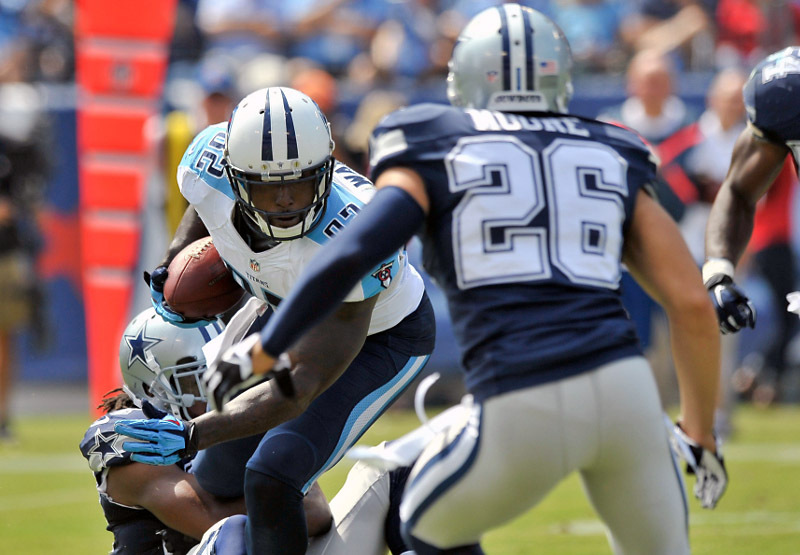 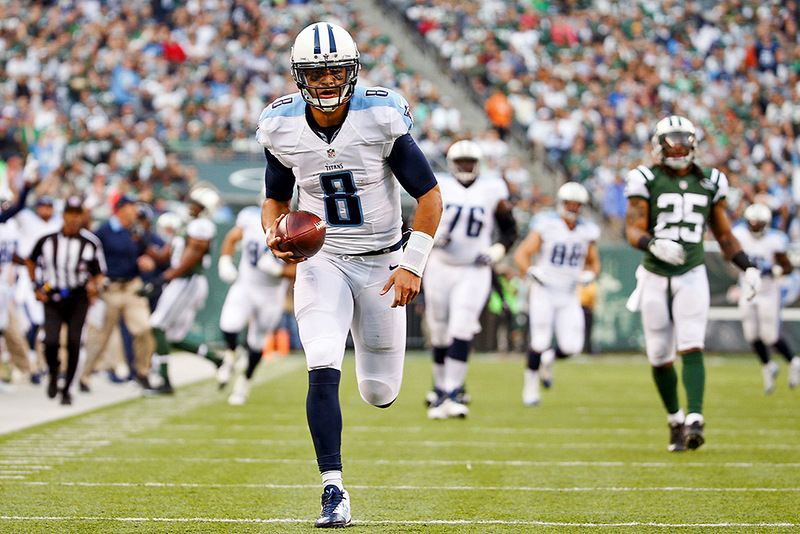 The Cowboys defeated the Titans in the most recent matchup, winning 26-10 at Nissan Stadium on September 14th, 2014. In the 2014 matchup, Titans tight end Delanie Walker caught 10 passes for 142 yards, including a 61-yard touchdown. 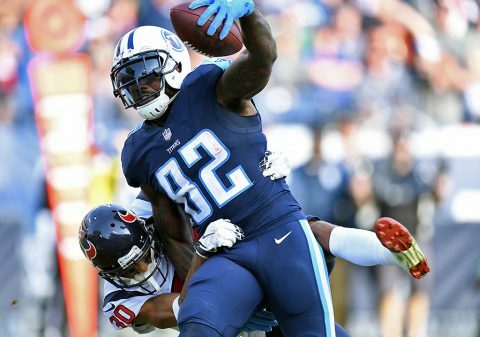 However, it was not enough to keep up with the Cowboys, who used 167 rushing yards from DeMarco Murray and 103 receiving yards from Dez Bryant to get their first win at Nissan Stadium. 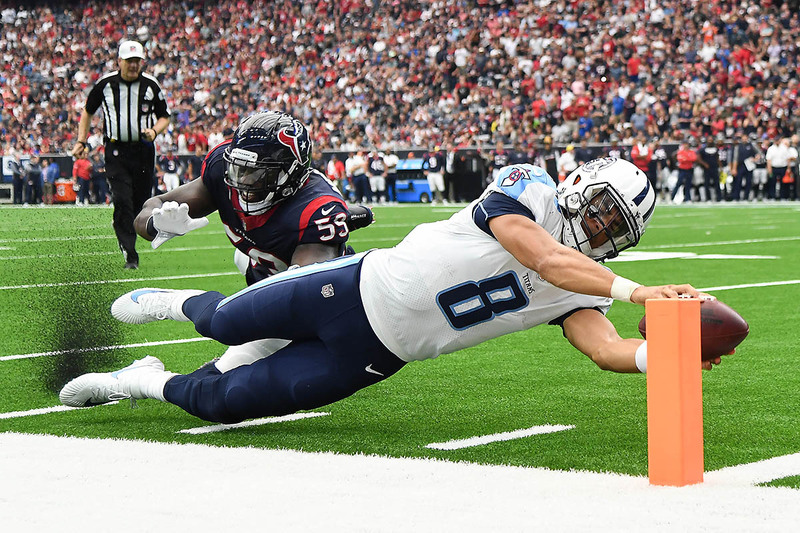 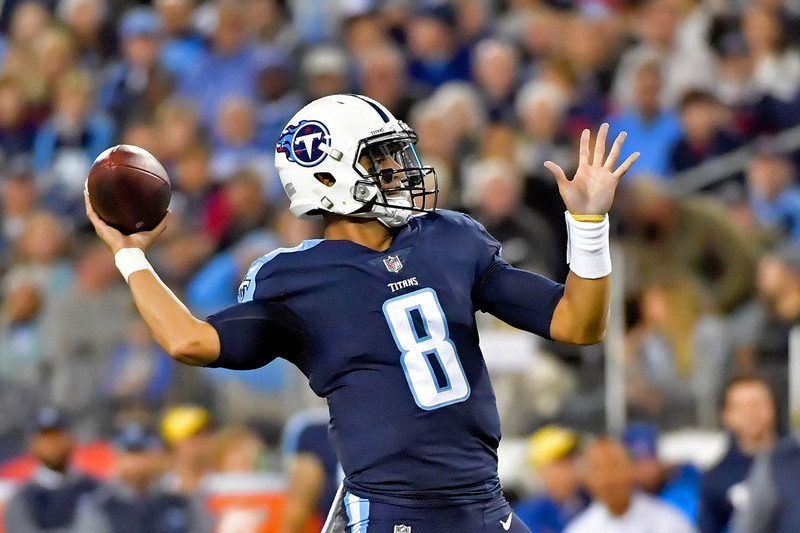 Nashville, TN – In Week 13 of the 2017 season, the Tennessee Titans hosted the division rival Houston Texans and won by a score of 24-13. With the victory, Tennessee evened the season series at 1-1. 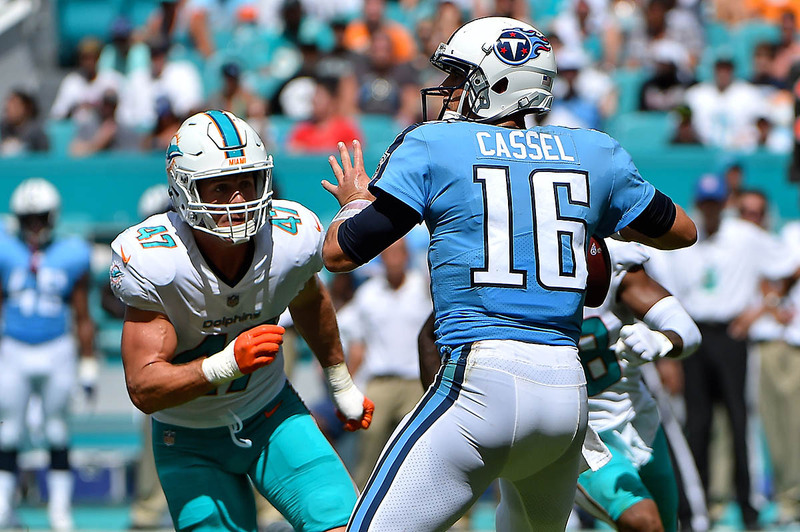 The Titans defense took the field first and forced Houston to go three-and-out on their opening possession. 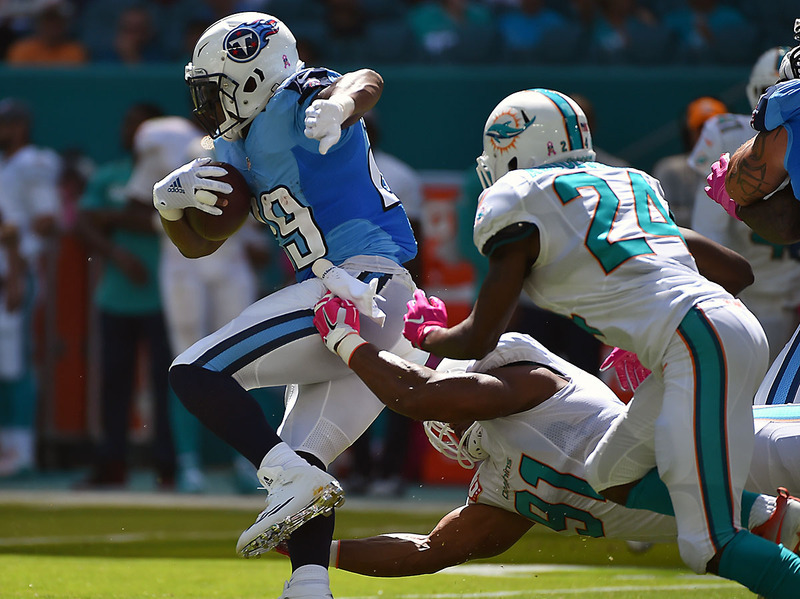 On the ensuing punt, CB Adoree’ Jackson returned the ball but lost control and fumbled it. Texans RB Jordan Todman recovered the fumble to give possession back to Houston at the Tennessee 41-yard line. The Texans capitalized on the turnover and kicked a 23-yard field goal to get on the board first, 3-0.